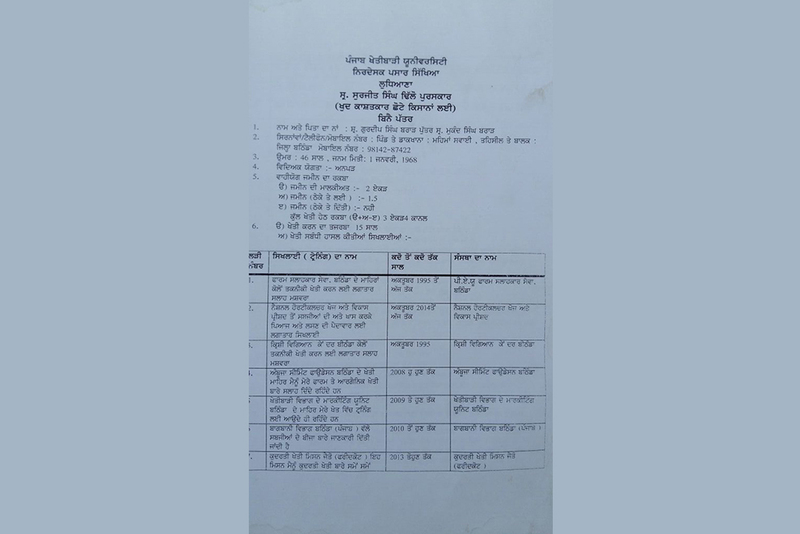 I’m Gurdeep Singh Brar from Mehma Sawai Village of Bathinda district. Currently I’m living with my father, mother, wife and son in my village. 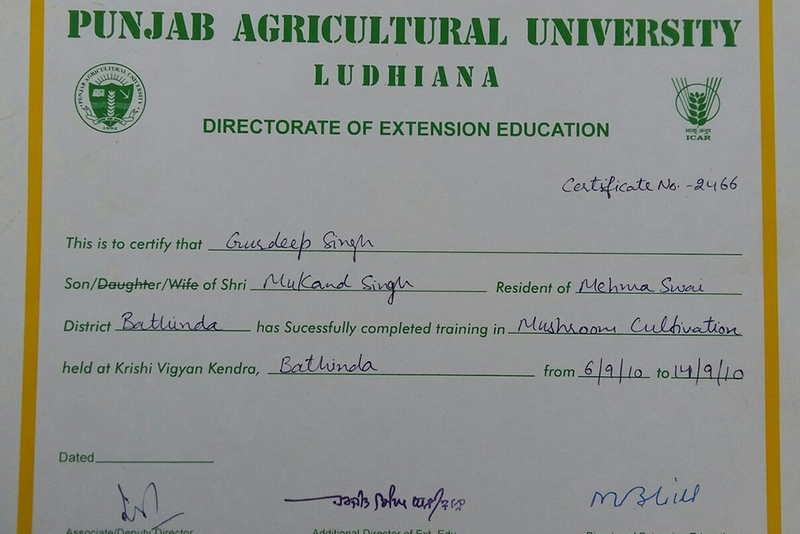 I started organic farming 15 years back and today also I’m progressing in the same field with good profit. 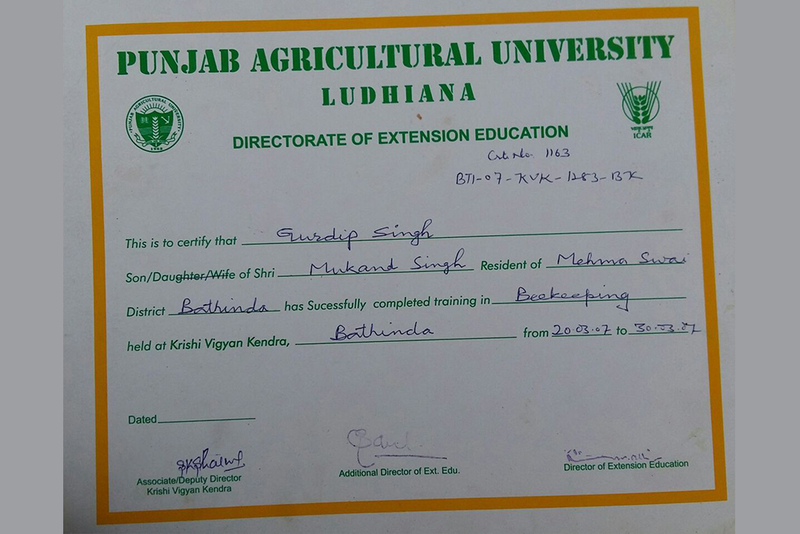 Before organic farming I was an ordinary farmer. 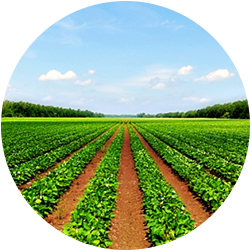 I had only 2 acres of land on which I was farming and my income was only hand to mouth. 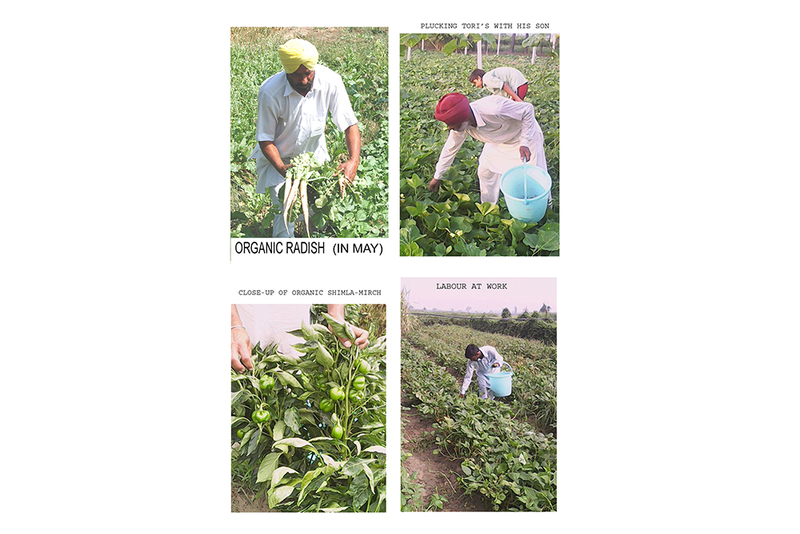 • Bhagat Puran Singh farm in Ganga Nagar. 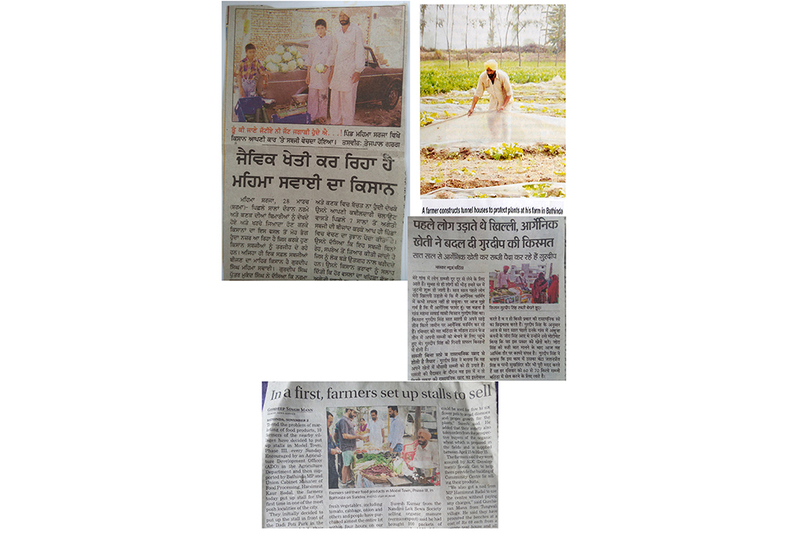 After all these visits I also started organic farming of fruits and vegetables. 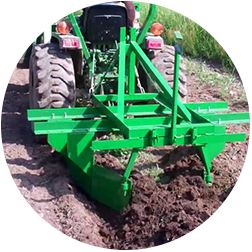 I use organic method for seed treatment, traps for pest control and also prepare organic manure.For seed treatment I use Neem Water, Cow Urine (Gau Mutr), Lime Solution and Asafetida water mixture. 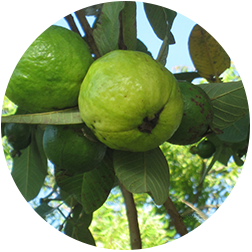 I also uses Jivamrit (made by me at home) to make vegetable yield healthier and chemical free. 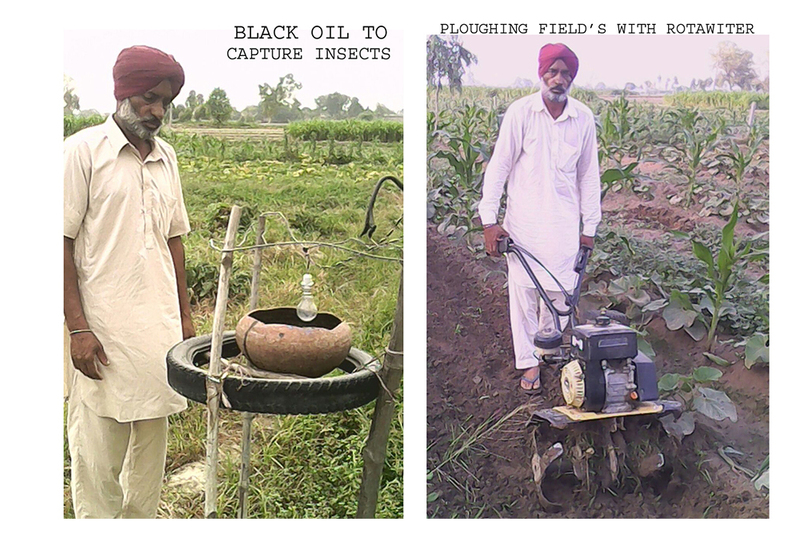 For pest attack prevention I use sour buttermilk (Khatti Lassi made by him) in my fields. 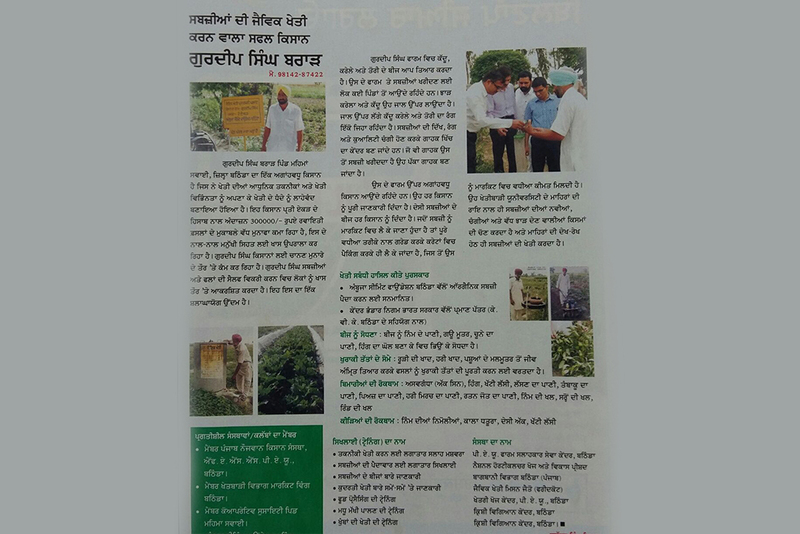 I’m also very conscious towards the water management so for irrigation he uses drip irrigation system. 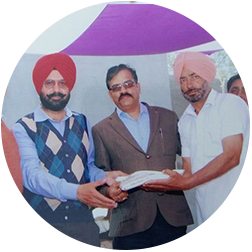 I have also established a vermi-compost unit at my farm so that I can prepare pure organic manure for the vegetables and fruits. 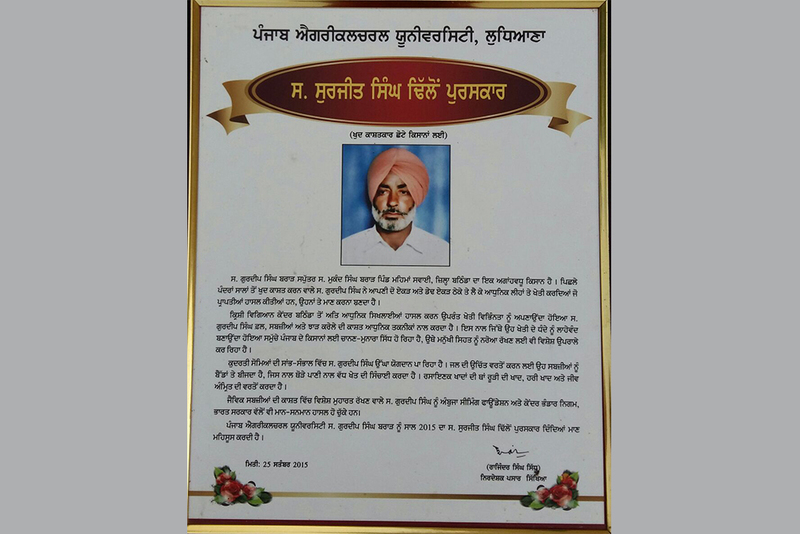 He has made two holes of 1 canal each, where he decomposes cow dung, buffalo dung, and poultry manure. Along with farming I also prepare seed of pumpkin, bitter gourd and ridge gourd myself at home, which completely end my need of buying vegetable seeds from the market. To increase the quantity and quality of the pumpkin, I especially uses rope mesh to give pumpkin vines proper support. 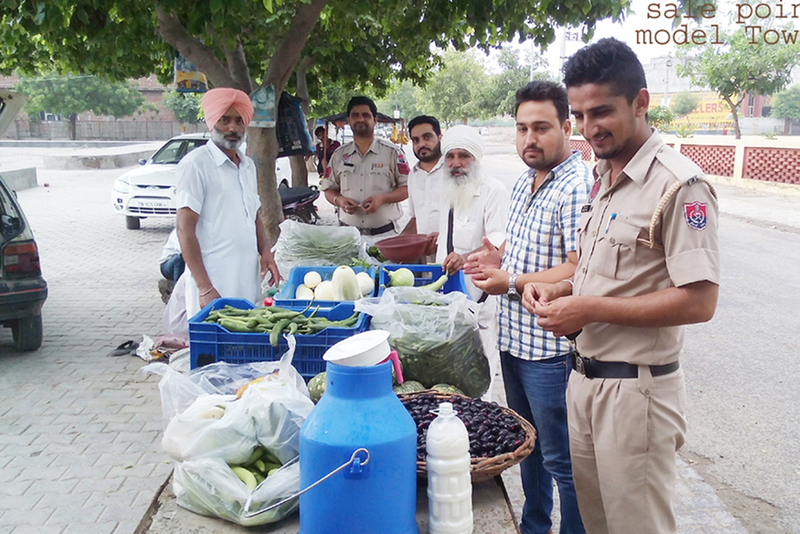 Today, vegetable grown by me are so popular that people from Bathinda, Goniana Mandi and other nearby villages visit my farm especially to buy them. When it comes to marketing the vegetables, then I’m never dependent on any third person. 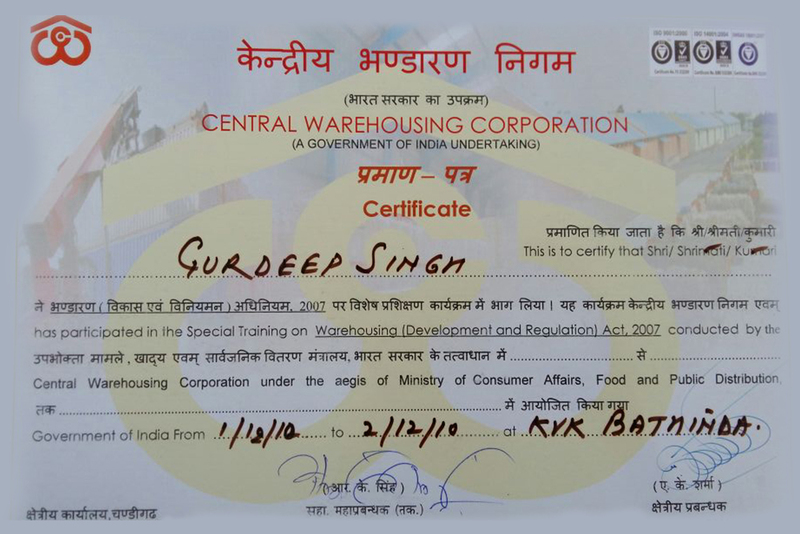 I myself sell my produce by making 500 grams of packets and in current date I’m earning good profit out of it. My annual income is around 300000 and sometimes more than this. 3.5 acres (2 acres own, 1.5 acres on rent). All types of seasonal vegetables, Guava, Jamun, Pomegranate & Grapes. 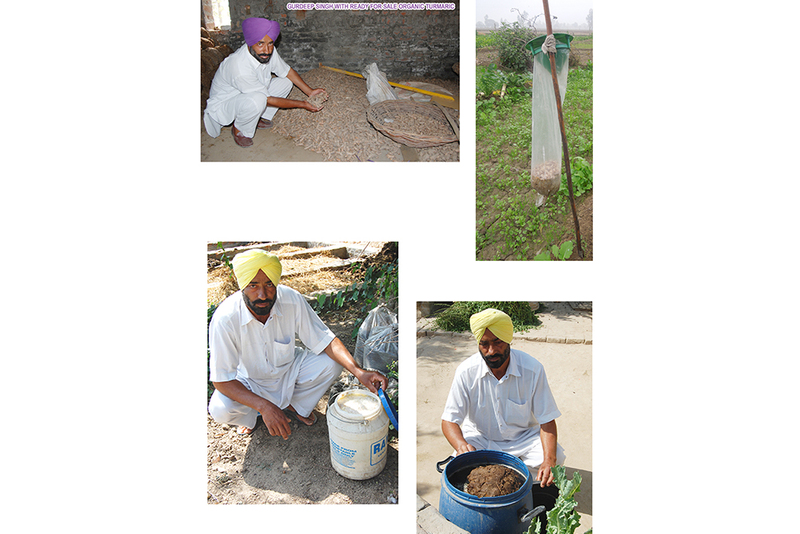 Bed Farming, Seed treatment in Neem Water, Cow Urine, Lime Solution, Asafoetida Solution (Hing ka ghol). 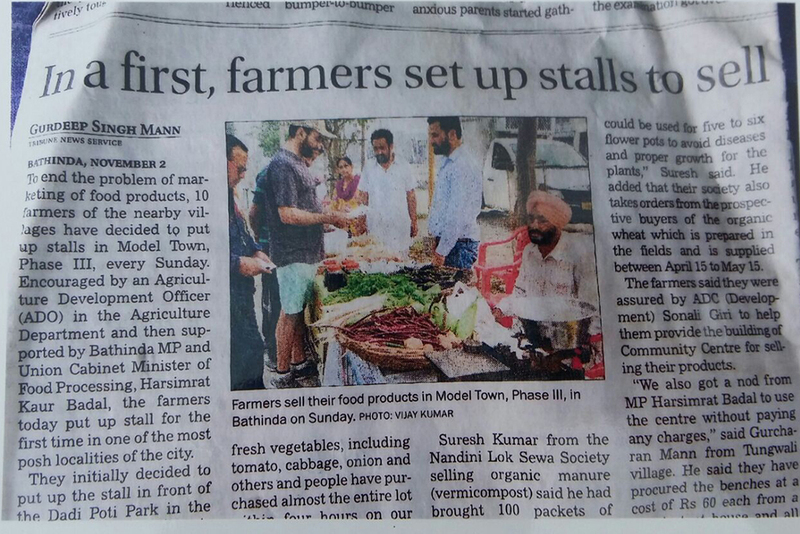 FYM, Green Manure, Vermi Compost, Mustard By-products (khal), Ratan Jot By-Products, Neem By-Product. 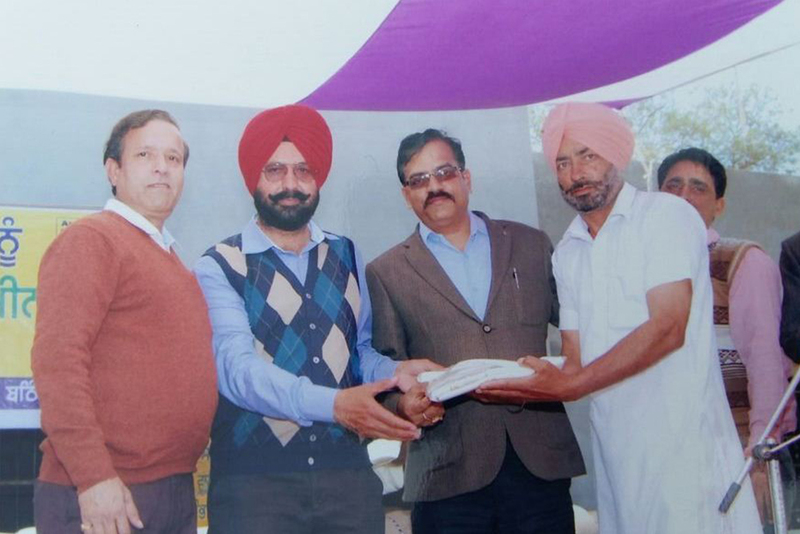 For his farming techniques and methods he is awarded with many local awards and he also has membership of many farming societies and organization. 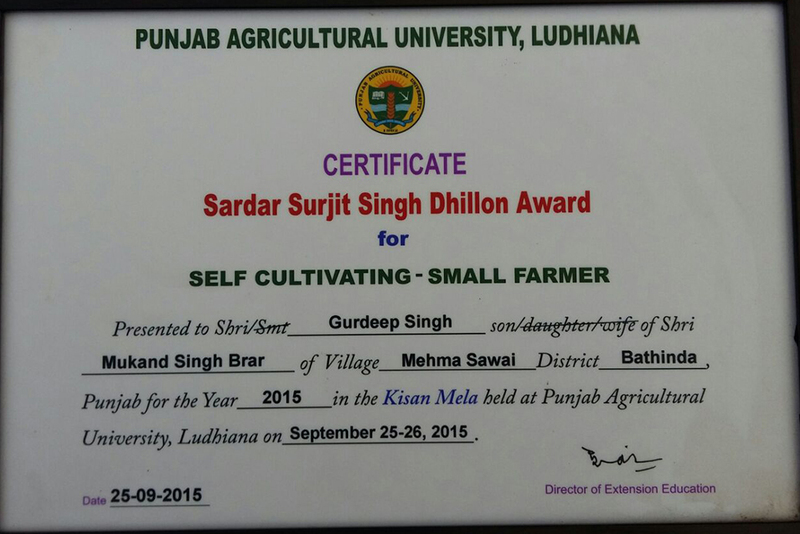 • In 2015, received Surjit Singh Dhillon Award from PAU. 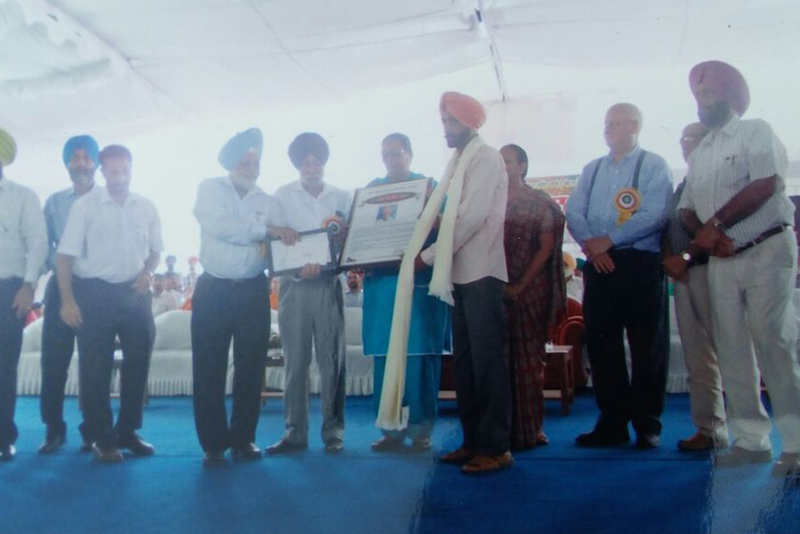 • Received certification from Kendriya Bhandar Nigam, Event was supported by KVK Bathinda. 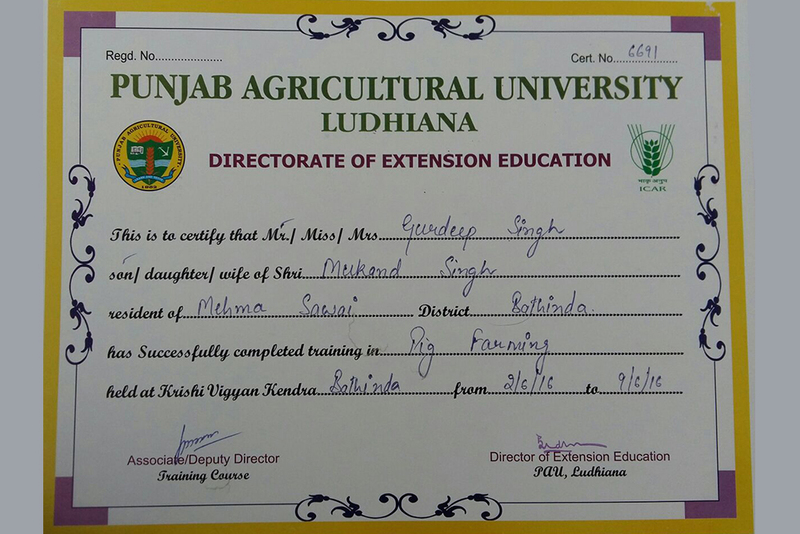 • Modern Farming Training taking from Farm Salahkar Kendar, Bathinda since 1995 till now. 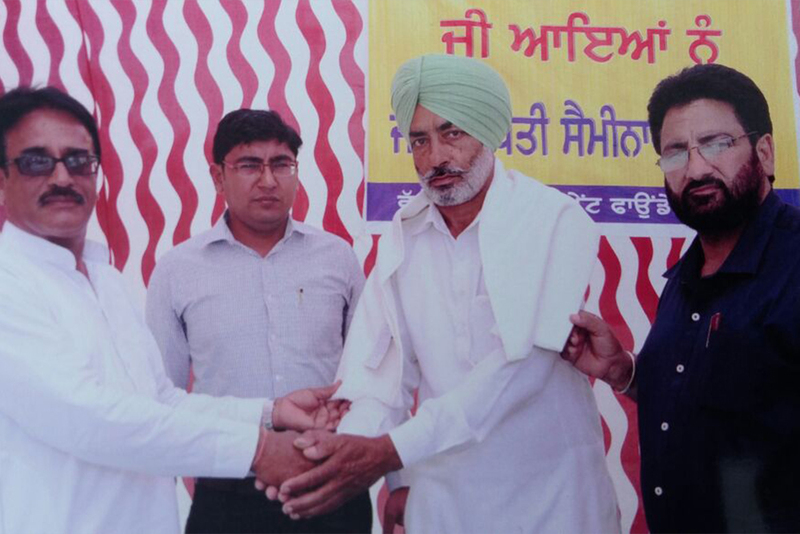 Today cancer like diseases is spreading among the people just because of chemicals being used by the farmers. I’m not saying that farmers shouldn’t use fertilizer and pesticide, but they should reduce its use and switch to organic farming. 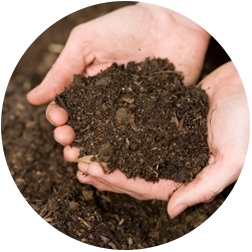 In this way they can stop the soil and water pollution and can also prevent cancer like deadly diseases.